We are a group of dedicated volunteer members and organizations, working hard to promote the wellbeing of the animals in our community. We have a number of programs, all geared towards educating the public, reducing pet overpopulation, and aiding local homeless animals. and "Help People Help Animals!" 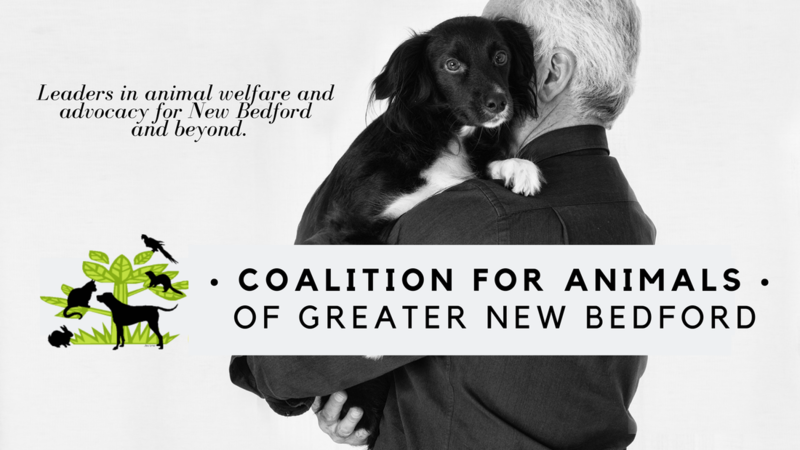 As a 501(c)3 non-profit organization, 100% of your donations go to helping animals in our community! our programs help people help animals!